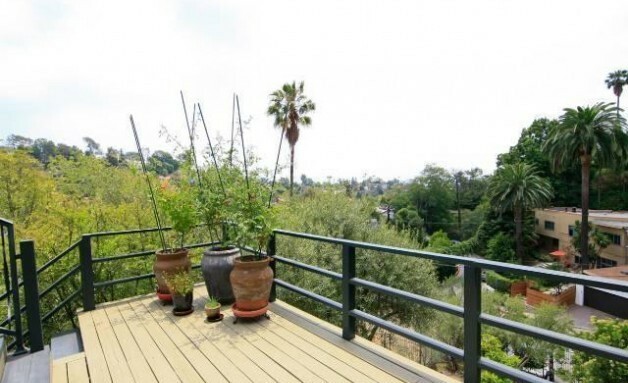 Scandal fixer Darby Stanchfield listed her low-profile Hollywood Hills home for a slight profit. Forty-two-year old Stanchfield is known for fixing problems of public figures on ABC’s drama series Scandal which debuted last year. The Bungalow house is being sold for a price of $969,000. The actress purchased the house seven years ago for only $900,000, with the home now valued for over $1 million. Located at 2597 Dearborn Dr, Los Angeles, CA 90068, the 1,608-square-foot home is giving you a stunning view of the Los Angeles skyline. Sitting on an 8186 square foot lot, the property features three bedrooms, four bathrooms, an open floor plan, central heating and cooling, detached guesthouse, multiple decks and a new roof. A native from Alaska, Stanchfield joins the likes of Anna Faris and Chris Pratt, the former Washingtonians who migrated to Hollywood Hills. Darby debuted in acting in the early 2000's. She has appeared in Mad Men, NCIS, General Hospital, Bones, Cold Case, Private Practice and Castle.